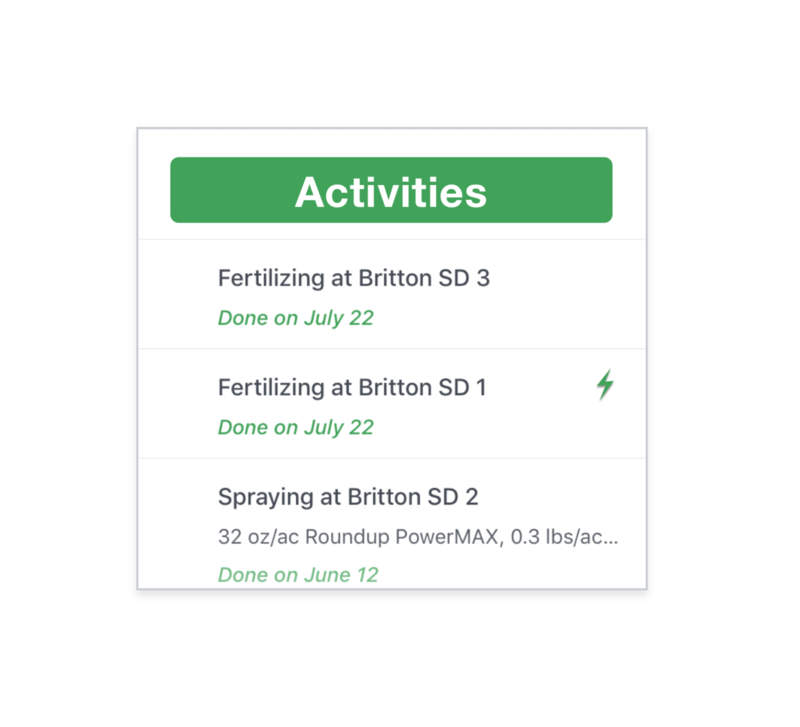 Run your farm with the complete set of tools you need to monitor your fields and track your financial, agronomic, and marketing decisions. 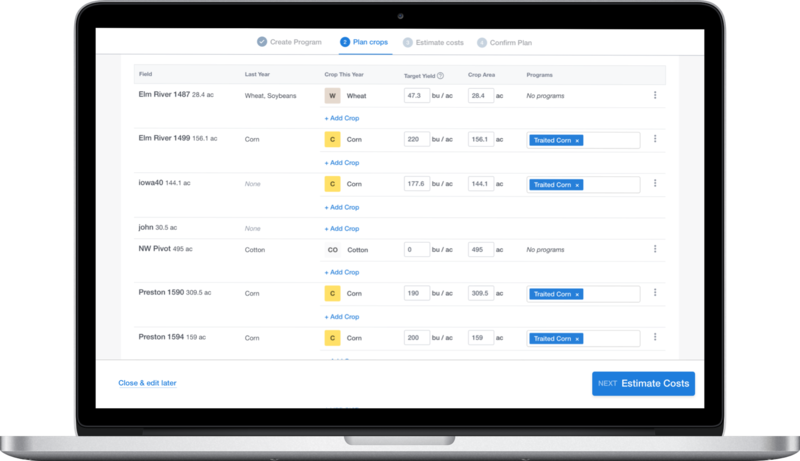 FarmLogs Complete includes priority phone support, email support, and access to detailed support articles written by our top-notch Customer Experience Team. "The biggest advantage was when I went to the FSA to report plant dates. I simply showed them my Farmlogs account and went field to field... I’m not a fan of bookwork and this helps reduce that workload. It’s been nice to integrate new technology into older equipment." Create and share customizable reports with the press of a button. Reports are automatically generated using the information in your FarmLogs account. Build field-level plans that help you see your farm's financial in detail. 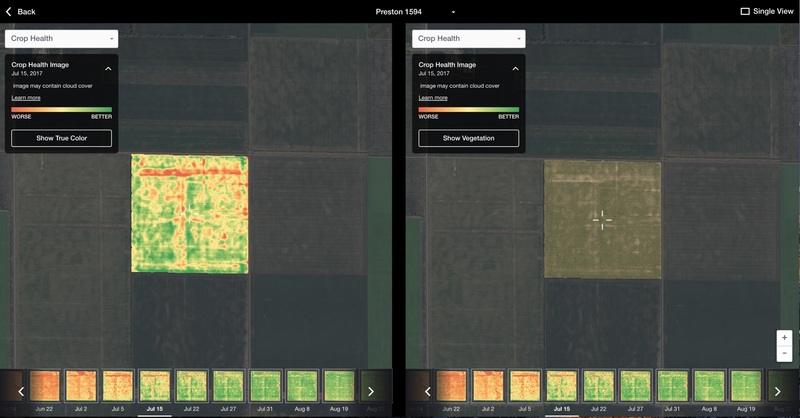 Make strategic decisions that help you get a better ROI from every acre.